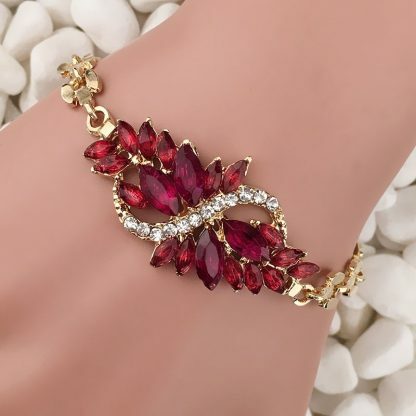 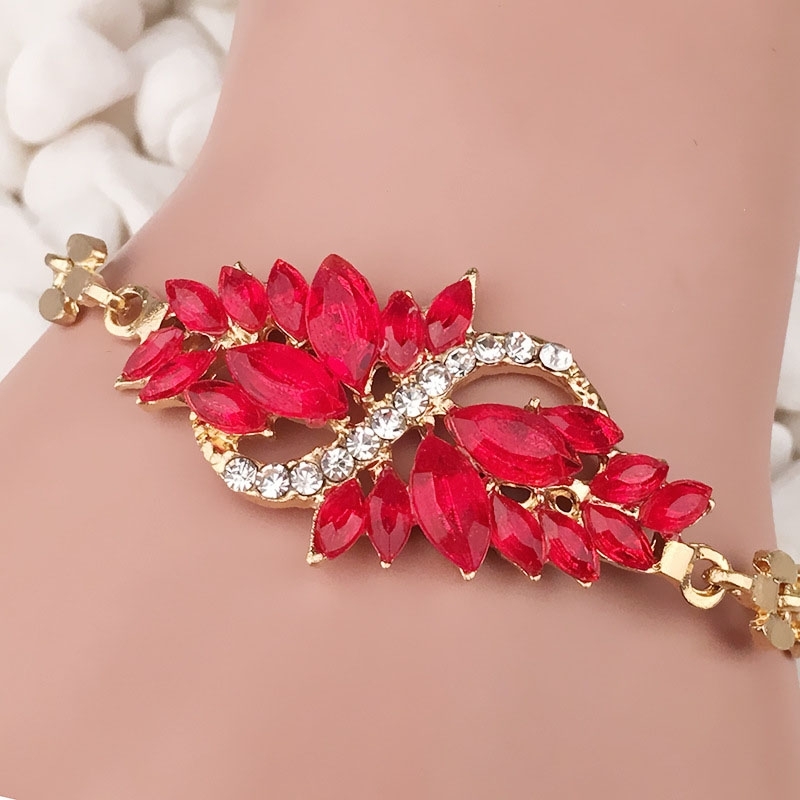 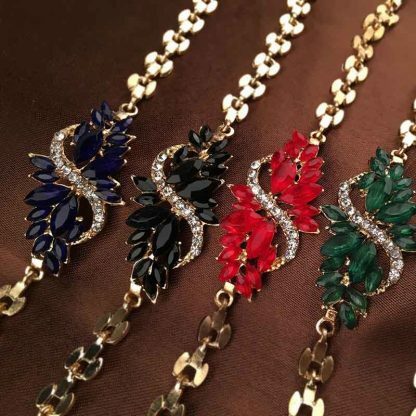 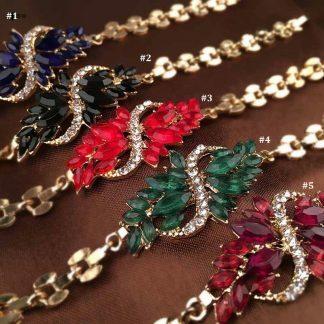 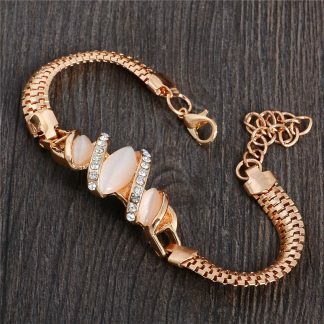 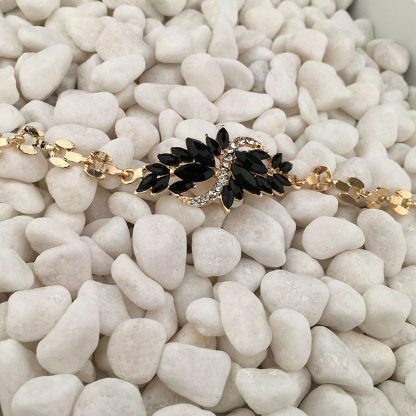 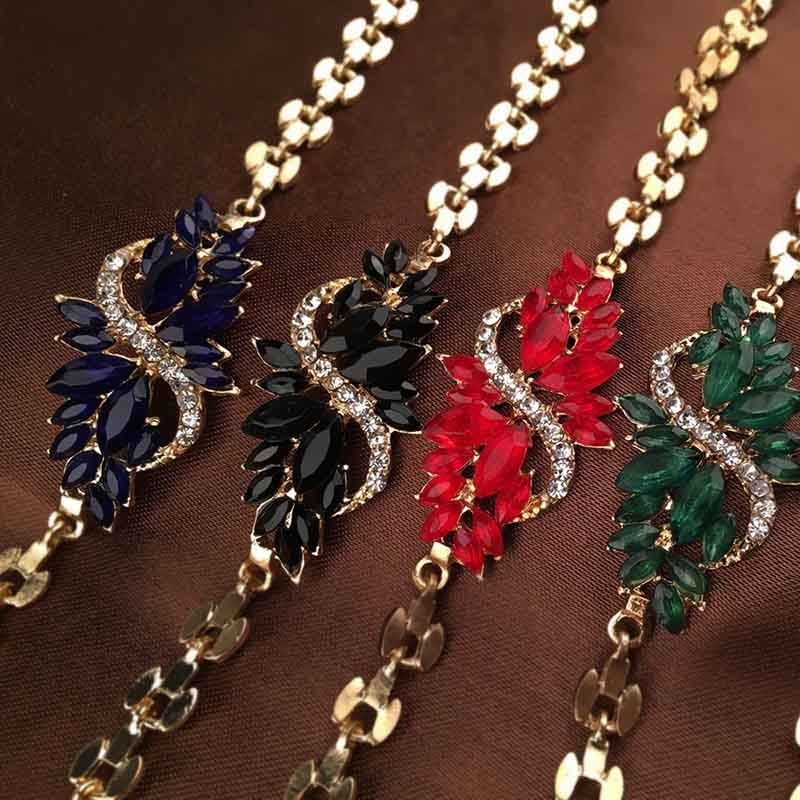 The Beautiful Sparkling Crystal Rhinestones Women Bracelet can match it with beautiful clothes at different seasons. 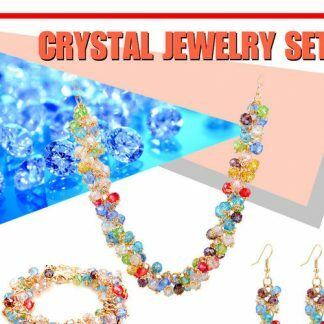 The following occasions, anniversary, engagement, gift, party, wedding, etc. 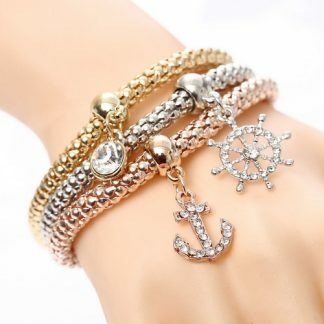 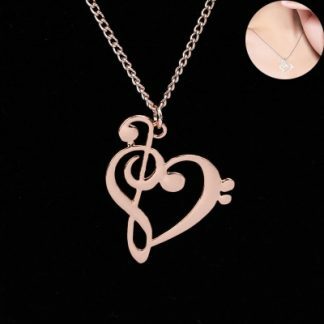 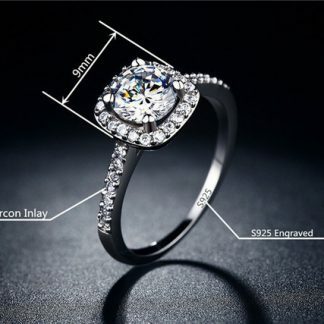 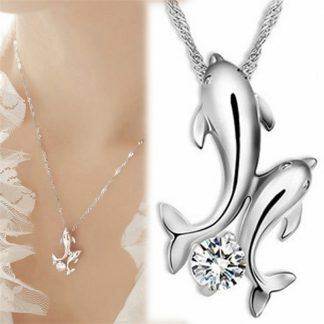 are propitious to wear it. 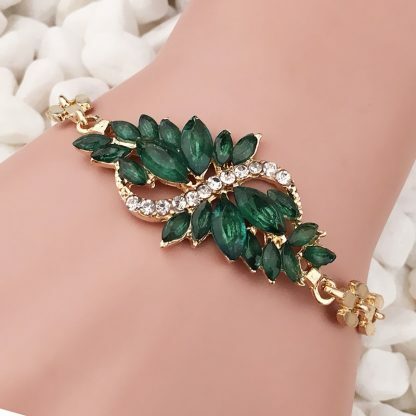 One the another hand,speaking from its choice, when you put it on to attend some of important public occasions, it can give you a sense of spiritual elegance or gracefulness immediately in the presence of other people, so it will be your terrific option in your mind.